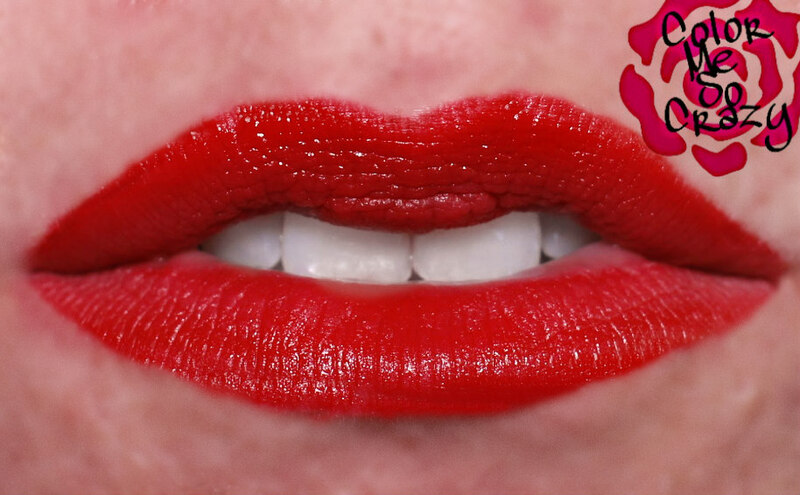 Today, we are doing lips!!!! 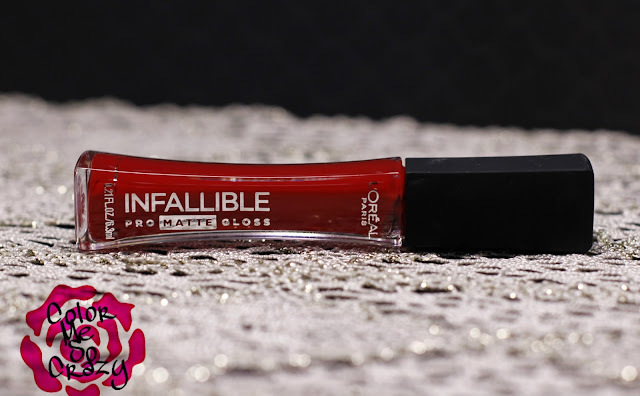 I am also showing you a little teaser for the L'Oreal Infallible Pro Matte Gloss. Which, by the way, I have totally fell in love with!! I cannot wait to share this full post with ALL of the colors, but you will have to be teased with this one! First, on PLL... same ol' same ol'. Like, I really think I may stop writing about the show and just concentrate on what I am doing with my nails or makeup. 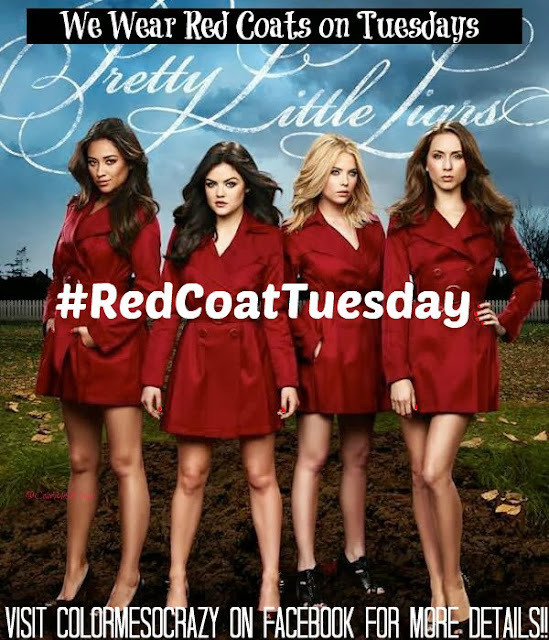 I really have become bored with this damn show and it's kind of making me made now. I think I am going through the stages of grief! Anyway, like I say every week... let's hope it heats up! !